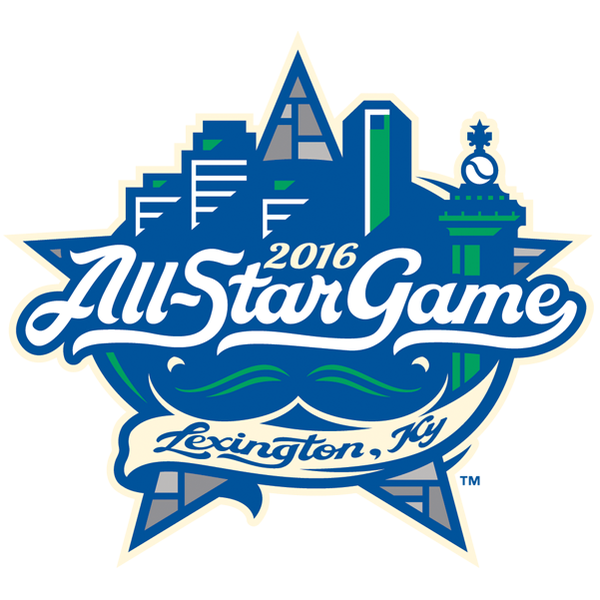 The South Atlantic League All-Star game as played in front of 8,126 baseball fanatics at Whitaker Bank Ballpark in Lexington, KY. Even though the event highlights some of the top prospects in the game, it’s also a chance for other players that may not get all the attention to showcase their skills. The Washington Nationals shortstop prospect Max Schrock, who plays with the Hagerstown Suns, was hitting .327, with 18 doubles, two triples, four home runs, 33 RBI’s and 20 walks leading up to the game. On Tuesday night, he took home the MVP trophy after driving in two runs to help lead the North to a 2-1 victory over the South. The Tacoma, Washington native, drove a line drive double to right field scoring Suns’ teammate Victor Robles with the first run of the game in the top of the first. In the top of the fifth he capped off his night with the deciding run, a single to left field scoring Hickory Crawdads shortstop Yeyson Yrizarri. In the bottom of the eighth, the South pulled within a run on Greenville Drive’s Austin Reis shot over the left field fence. But the South wouldn’t get any closer. On the mound, West Virginia Power stater Mitch Keller earned the victory, while Greensboro Grasshoppers CJ Robinson grabbed the save.